It’s been almost a month since our last episode, but the holidays seemed to ambush us this year, keeping us busy and away from our microphones! 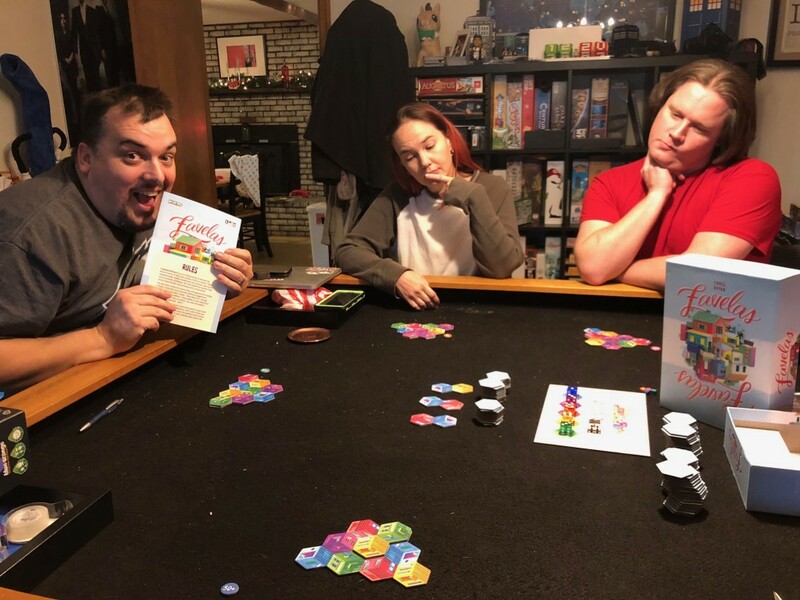 It certainly hasn’t been an uneventful month, however, as we all managed to get together in Dover, Delaware for our traditional Dice Hate Me Holiday gathering with good food, grand festivities, and gaming galore. So gather round, Dear Listeners, and ring in the New Year with your good friends from The State of Games. May 2018 be filled with peace, love, and games! Far from expressing disdain, I commend Chris on his intro choice. Yessssss, another person with good taste!